I’ve always loved nests, eggs, & birds! My earliest memories of life in the nest, was on my great grandmother Pearl’s farm. She had lots of trees in her orchard, and she would encourage us to explore & peek at the developing homes among the branches. I’ve always loved everything to do with birds ever since. We even raised different types of parrots for many years, and each baby was a joy for our family to watch hatch & grow. Recently, my husband & I were exploring the forest & the little stream that runs through it, when all of the sudden, a tiny bird flew up from in front of our feet. I think she was as startled as we were! 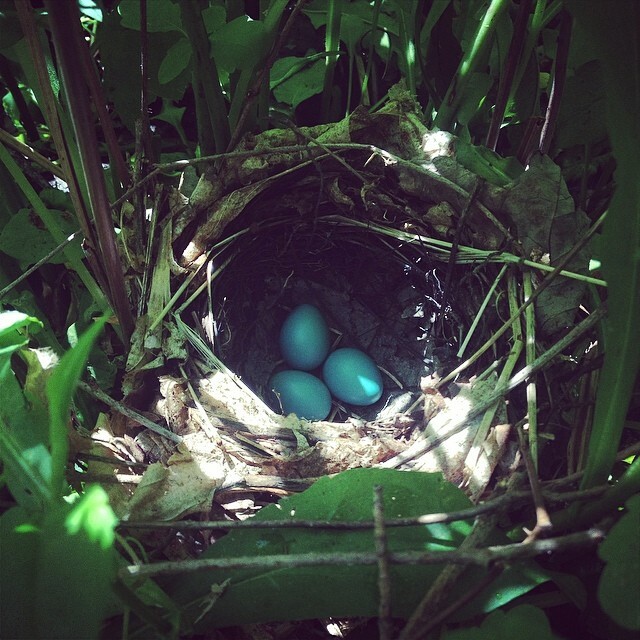 As we looked down, there in the green leaves was a tiny little nest… filled with 3 very tiny blue eggs. My heart still sings every time I see a momma bird filled with hope & preparing for her future, and today was no different. 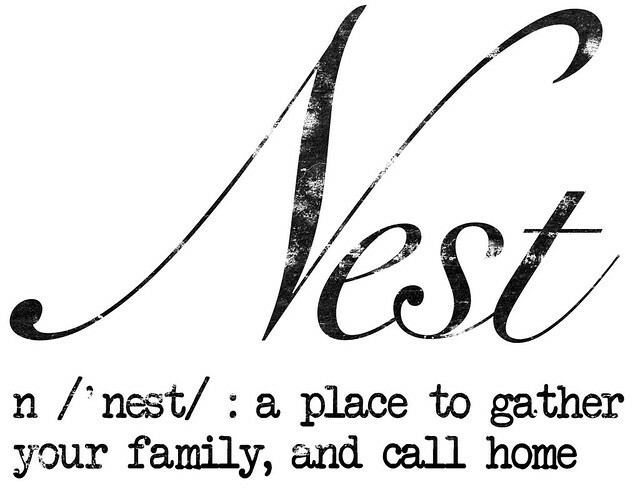 To me, a nest resembles our lives … a place to gather your family, and call home. From the time I was a little girl, the thing I prayed for the most, was a man who loved God & loved me, and many children to share our lives with. When Daniel & I started dating & talking about our dream of children, we both had been praying for exactly the same thing – 4 children of our own, then possibly adopt 2. Well…God has answered our prayers, and He blessed us beyond measure. And the blessings keep coming! Our little nest started out with just the two of us. Then one by one, we were blessed with four little ones. Now, those little ones have grown into beautiful young adults, who are some of the most wonderful people you’d ever want to meet. 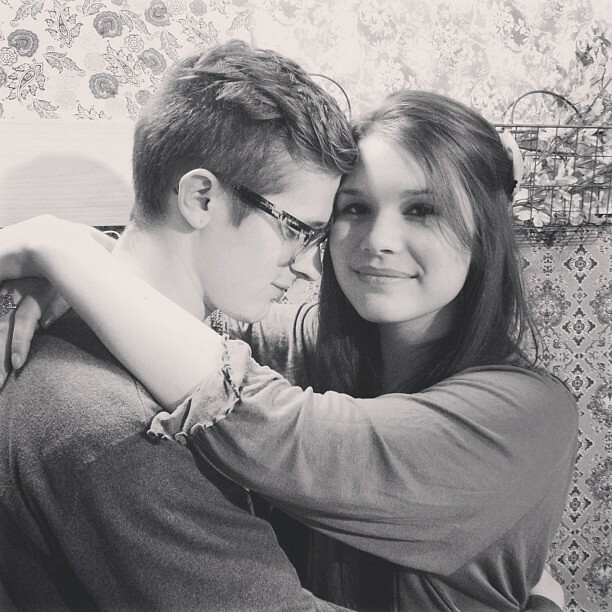 They have found loves, and now our nest is bursting at the seems with wonderful children! 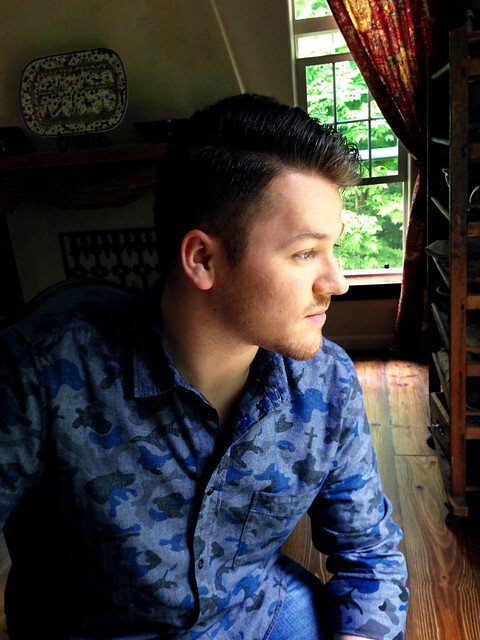 Our oldest son Daniel. We are very proud of him! 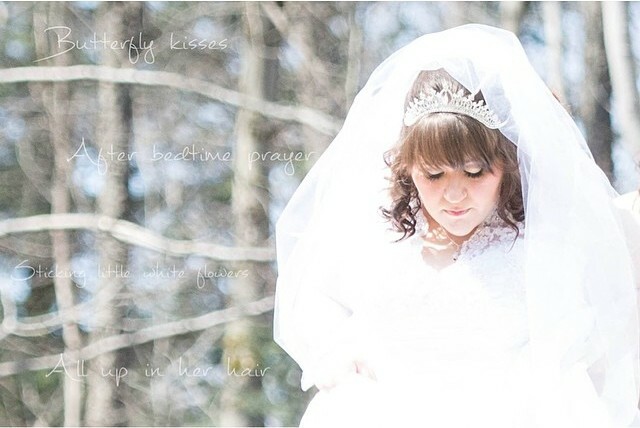 Our baby girl Casey Chere’ married her love Zack back in April! 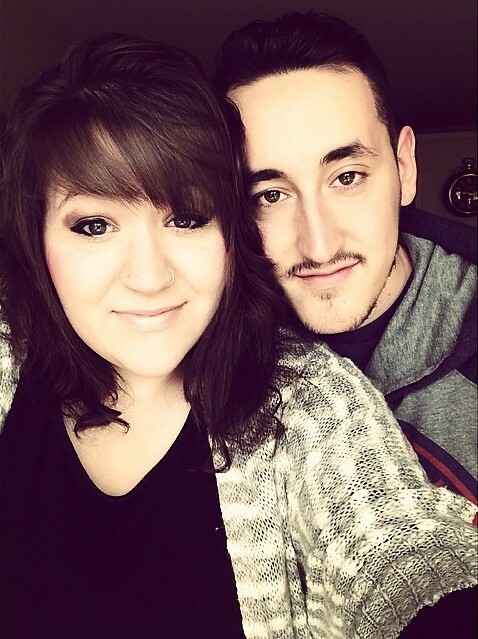 Our youngest son Ryne & his love Hannah got engaged last month! 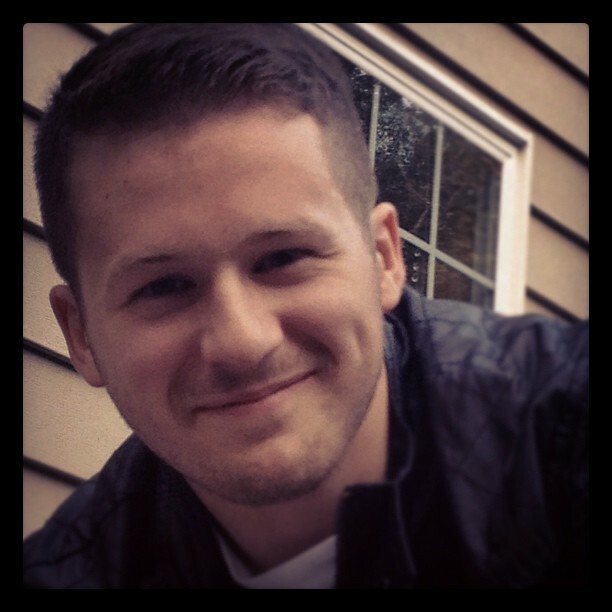 Our son Cameron is waiting for his love – she’s coming soon we can feel it! And just last week, our baby girl Casey & her love Zack announced to the world… that they are starting a nest of their own & will be having their first little one next winter! With Spring all around us, and life bursting forth in every direction, I can’t help but stop & thank God for His blessings in our lives! Thank You Lord for our little nest, & those of us who have already started to build nests of their own. Enjoy every second & every stage! Each day has some new treasured moments for you to cherish!